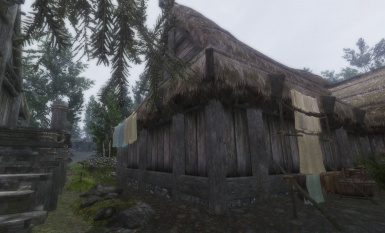 Lots of mesh/texture updates for improved performance. 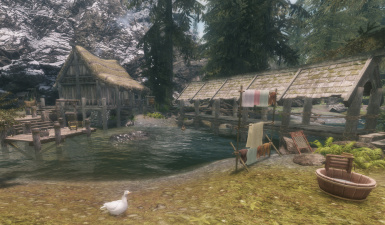 Updated .esp with water flow fixes. 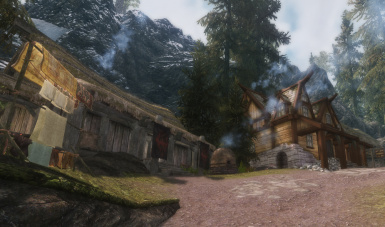 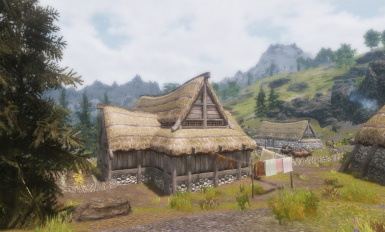 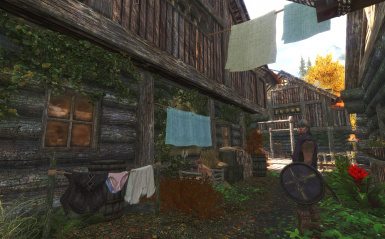 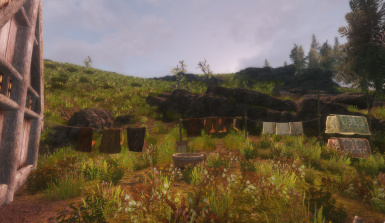 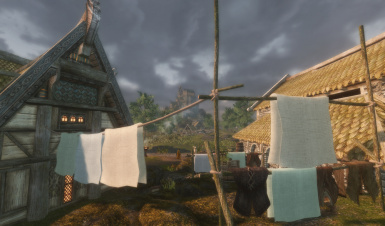 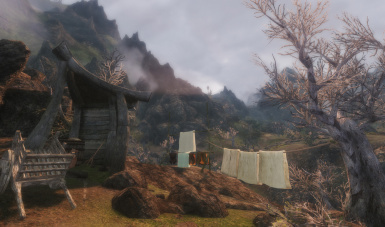 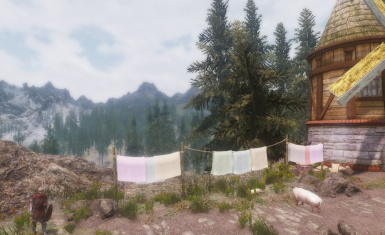 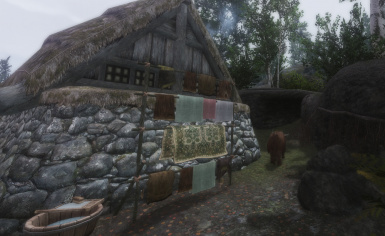 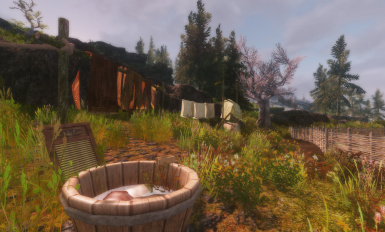 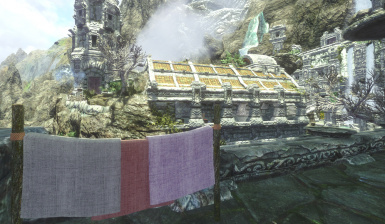 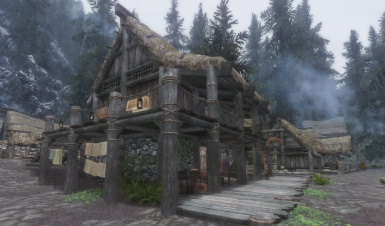 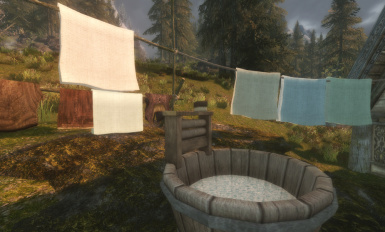 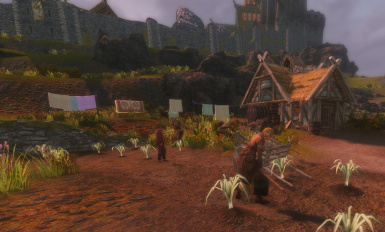 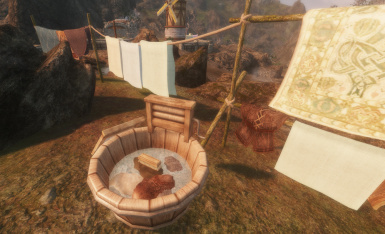 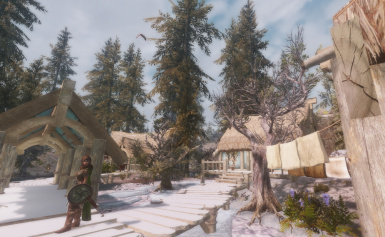 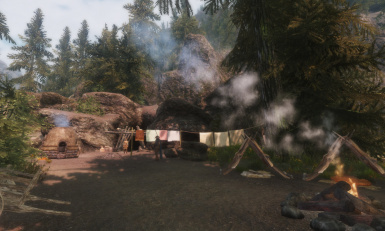 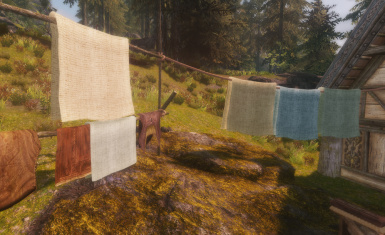 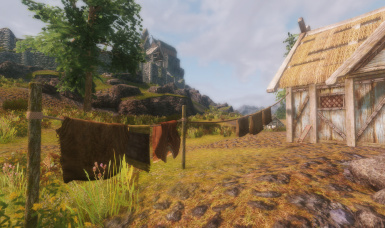 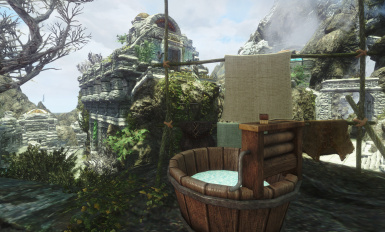 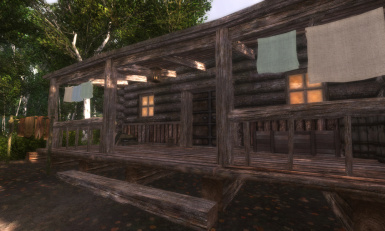 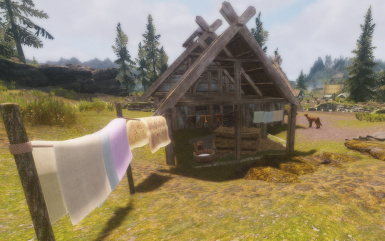 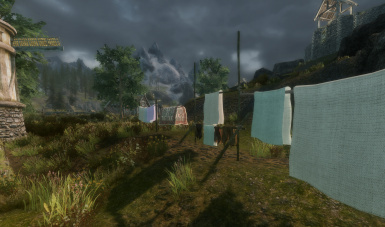 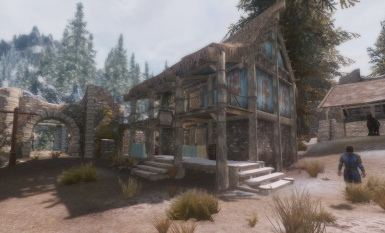 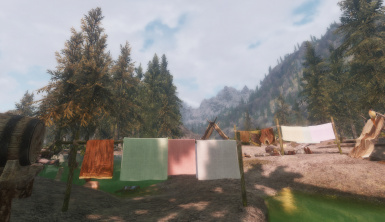 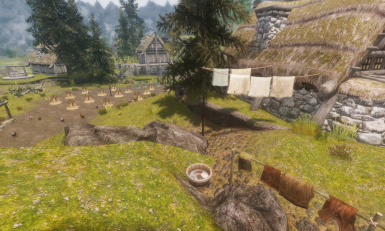 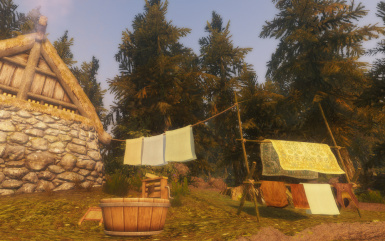 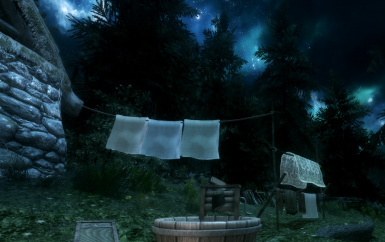 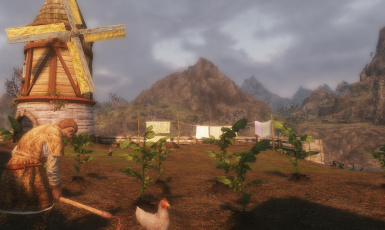 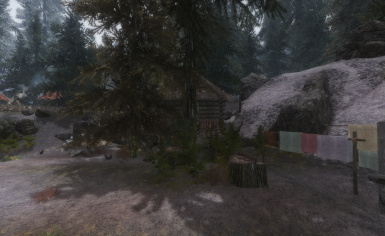 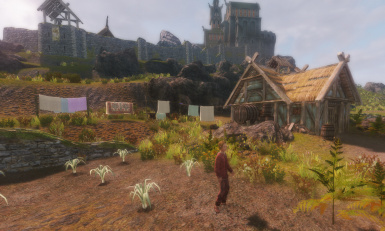 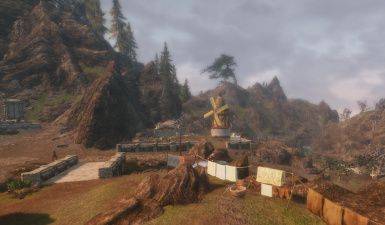 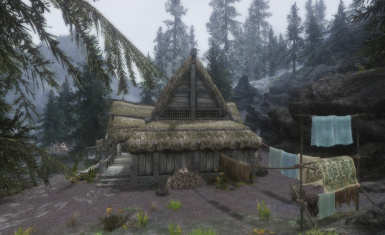 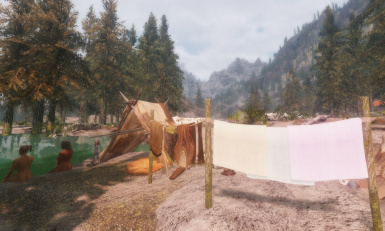 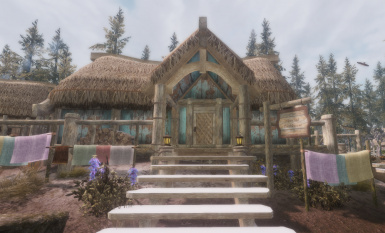 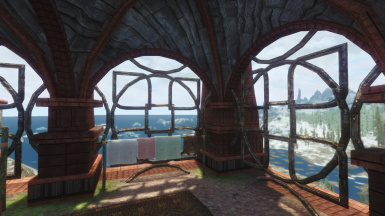 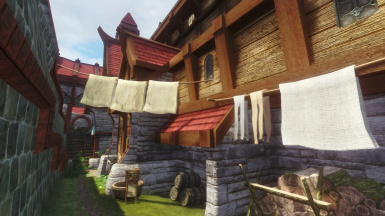 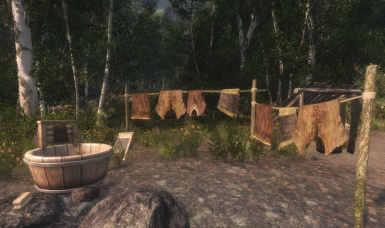 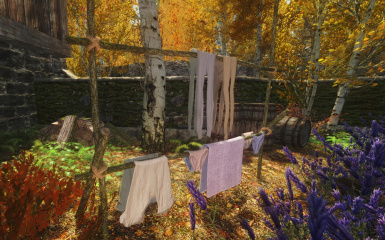 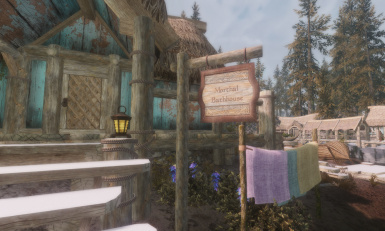 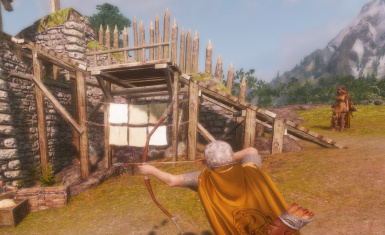 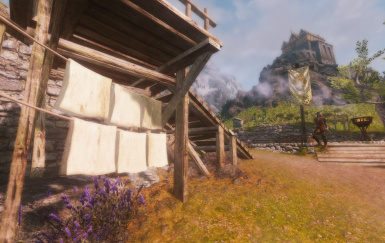 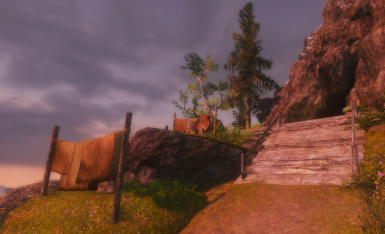 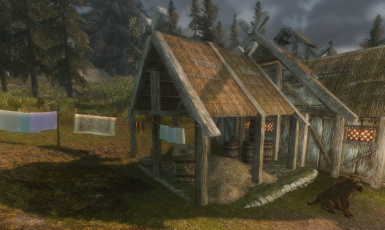 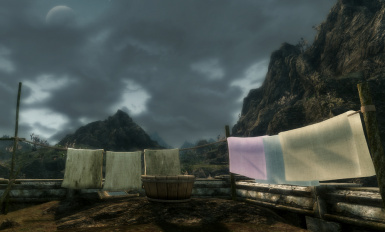 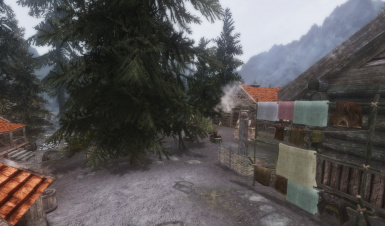 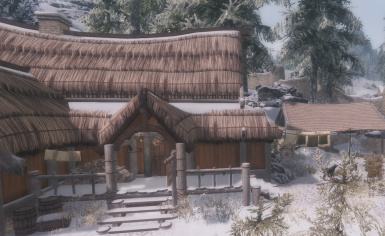 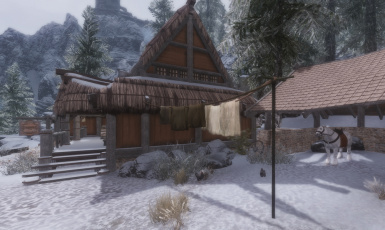 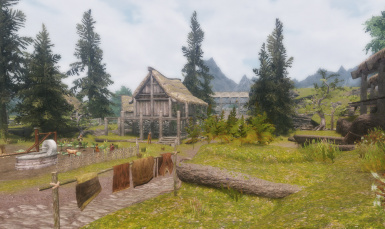 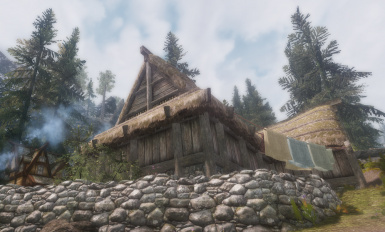 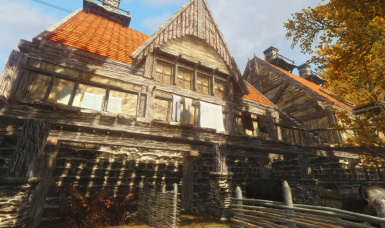 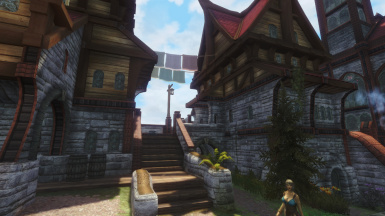 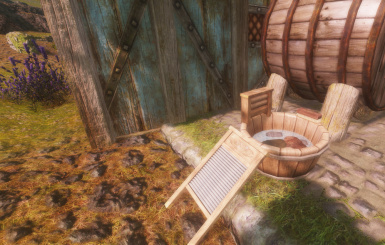 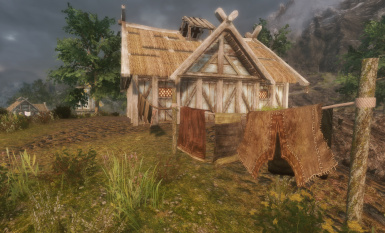 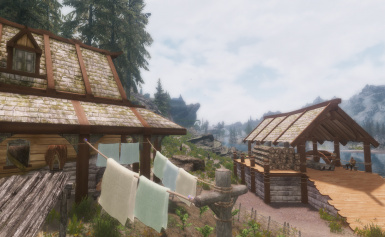 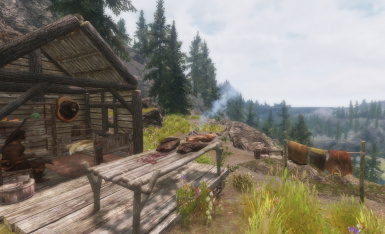 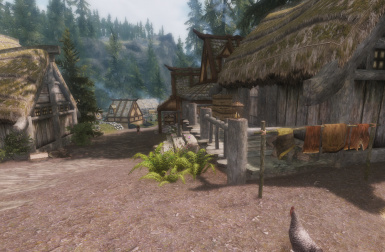 Includes updated textures, water flow fixes, and form version correction for SSE. 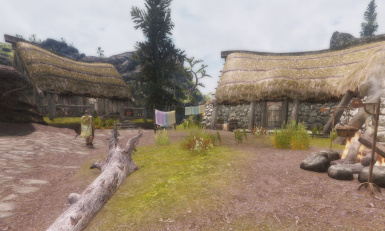 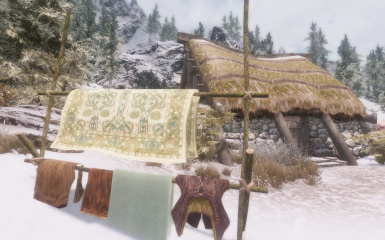 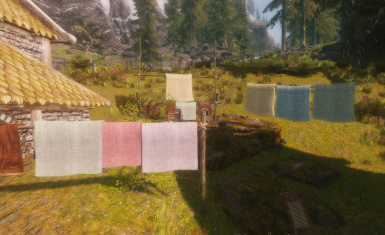 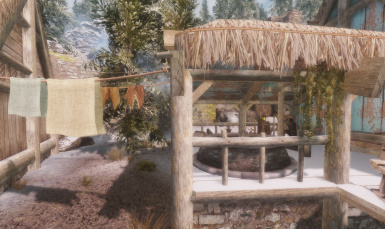 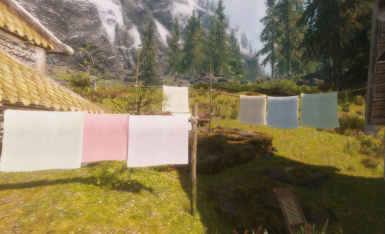 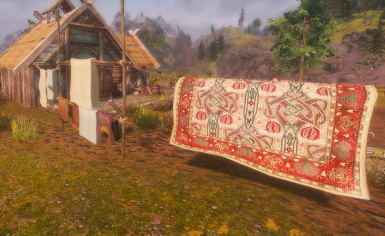 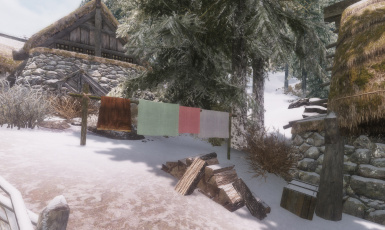 All textures saved in DXT5 format with alpha channels; might work better in SSE? 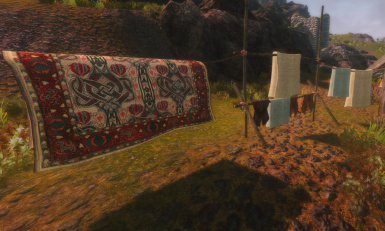 Try this if you're getting crashes, and report back.